Big businesses spend huge figures on glossy brochures and postage but with a website, you don’t need to do any of that. 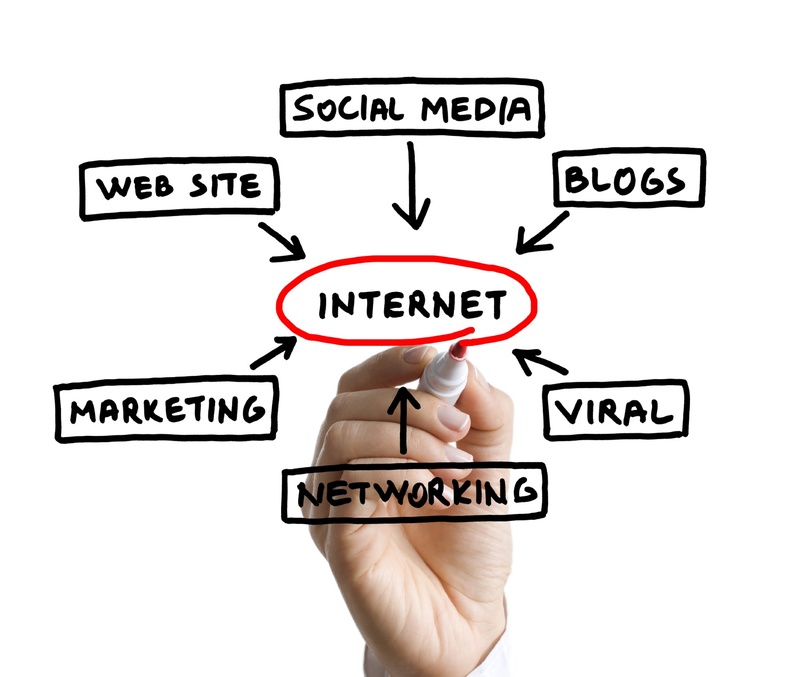 Everything about your business can be advertised online, through networking and making connections. Anyone with your web address can see all you have to offer instantly. Did you know that almost 2.5 billion people access the internet every day? 90% of those people have bought items online or got in touch with businesses. If you don’t have a website, you are potentially missing out in a lot of sales and a lot of customers. That gives you a lot of access to a great many people. Your site could be used to educate and influence potential customers thus giving you greater influence in your field of expertise. Finding content for your site is likely to involve you re-visiting aspects of your business that you haven’t thought about for a while. That could help you to identify fresh goals and directions for your business. With a website your business can always be open, 24/7. You don’t need staff or even to supervise it all day every day and yet still be there for your customers. A website makes it much easier to keep in contact with your customers. Whether you have a feed or a blog, you can keep your customers up to speed on the latest deals, offers, industry news, events, photos and products. Now you don’t have to spend a fortune on marketing as the internet has opened up a whole new era of low-cost marketing that wasn’t there before. A website is an effective way of using many of these cheap marketing techniques to benefit your business. A website makes it easier for your customers to reach you and vice versa. FAQ sections can save a lot of time for your customers, as well as a ticketing system. Many companies these days streamline their customer support service right from their website. A well-designed website with concise, clear and useful content will help convince your customers that you are a trusted, reliable and credible business. An excellent website shows that you are the real deal. How can you fix or customize http error 404 on your website?